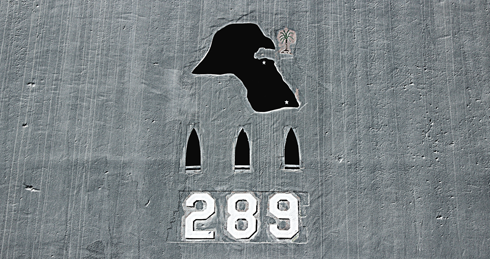 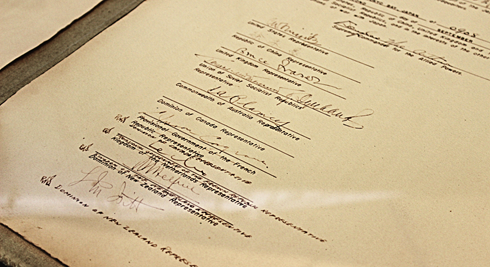 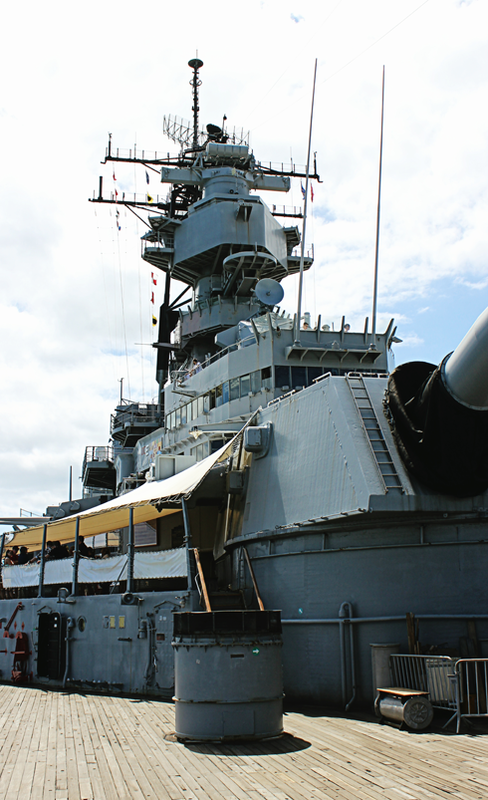 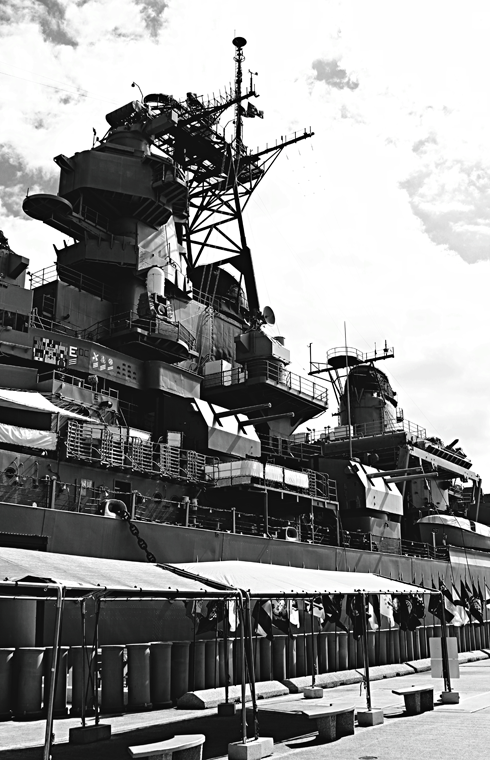 Located at Pearl Harbor in Oahu, Hawaii, the USS Missouri is the site of the official surrender of the Japanese which brought an end to World War II. 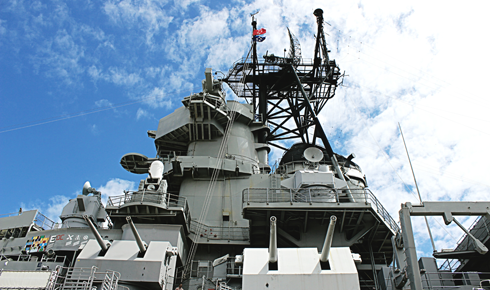 Commissioned in 1940, this was the last battleship the United States produced. 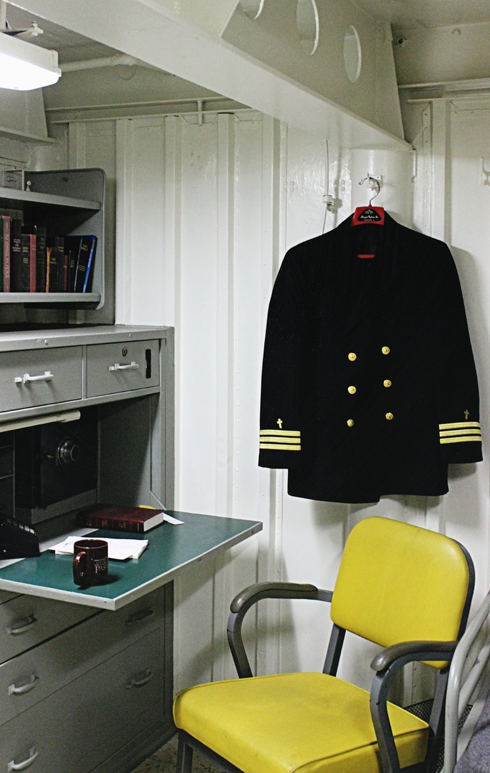 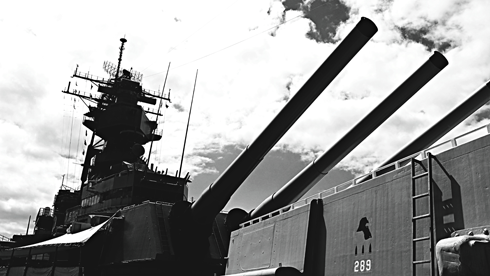 It served in WWII, the Korean War, and the Persian Gulf. 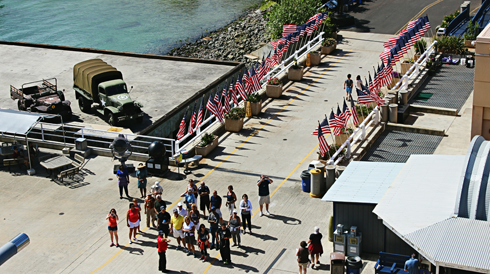 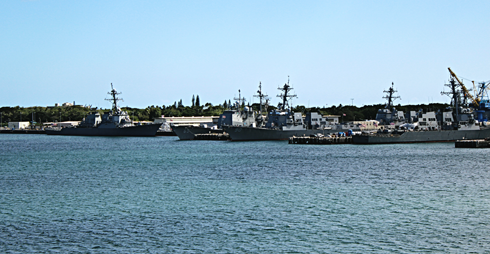 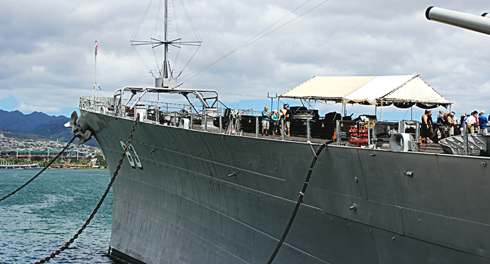 Today this impressive battleship is a museum, and is docked facing, symbolically on-guard of, the USS Arizona Memorial. 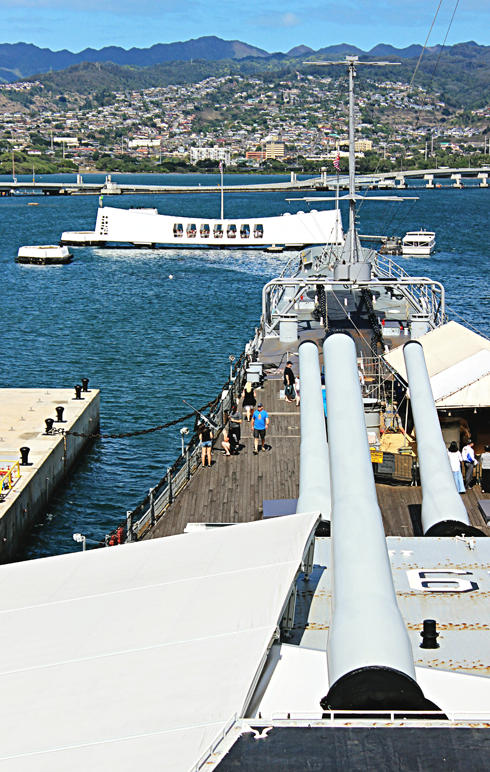 The position of these two landmarks also reflects where World War 2 began and ended (certainly for the United States that is). 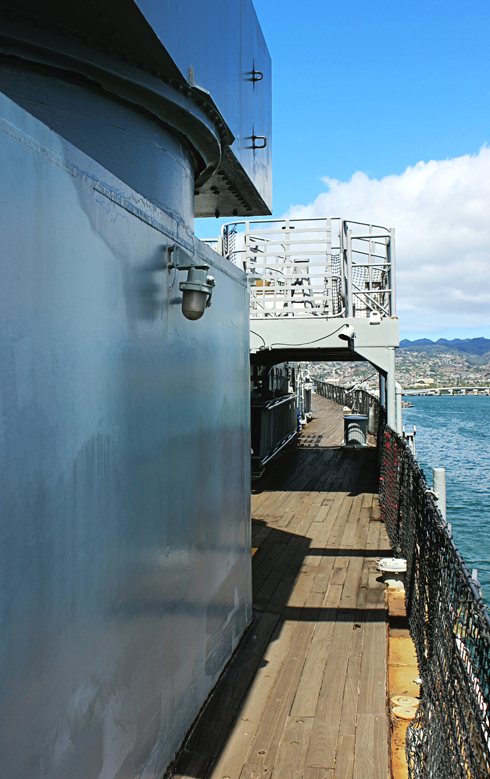 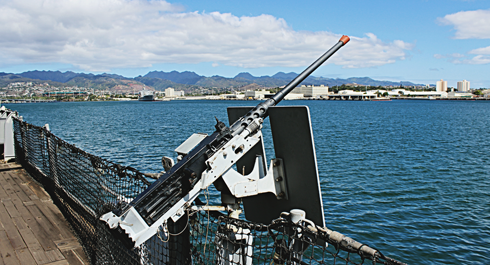 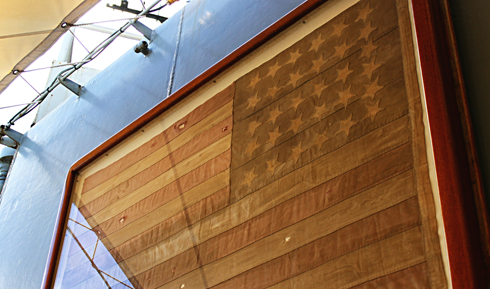 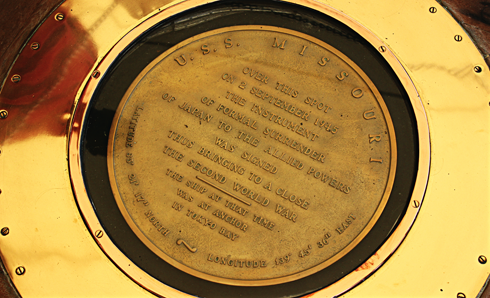 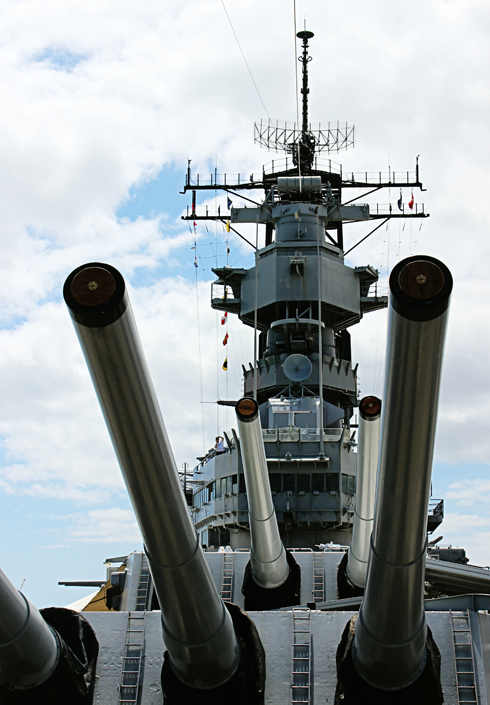 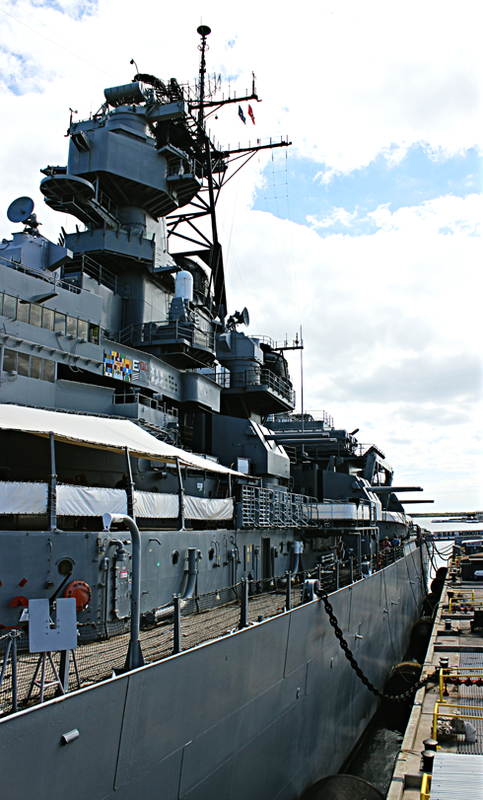 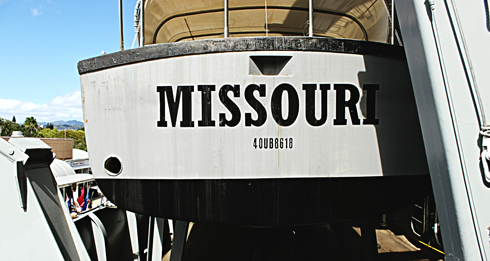 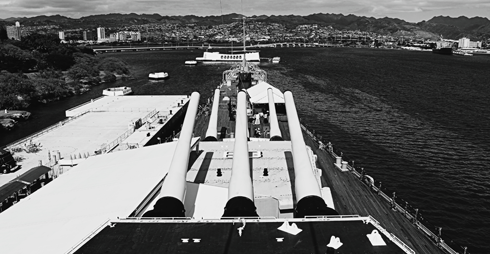 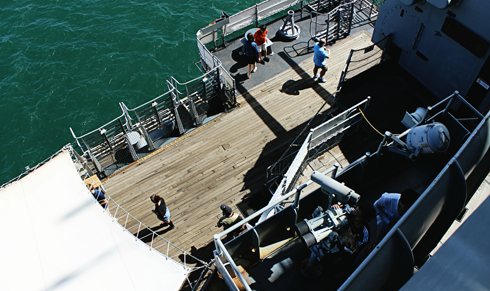 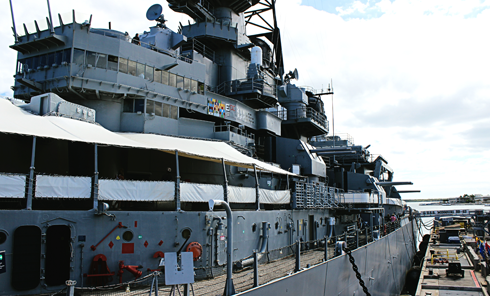 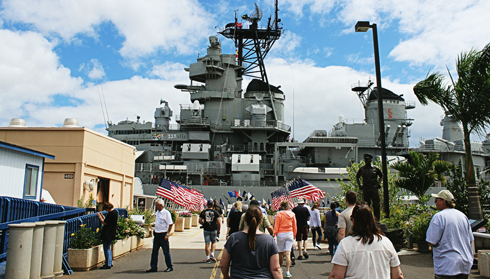 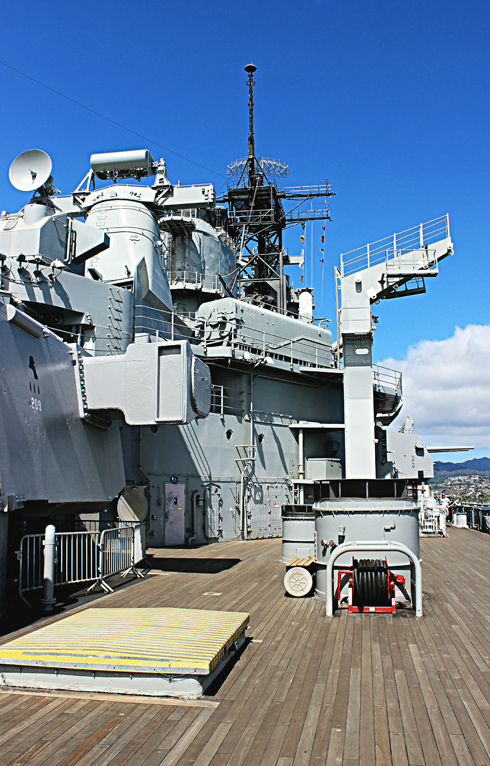 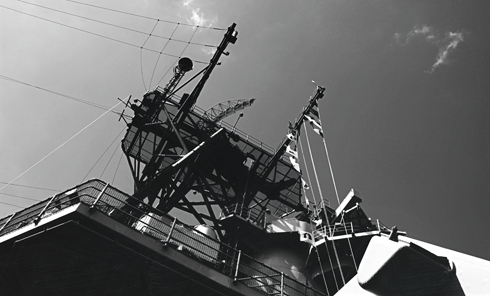 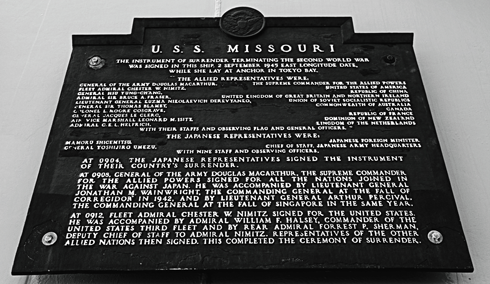 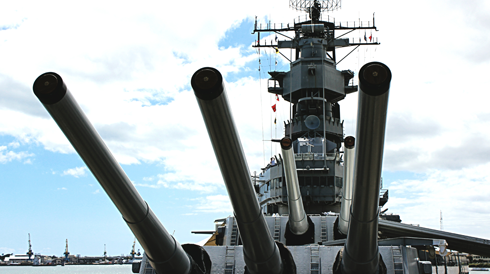 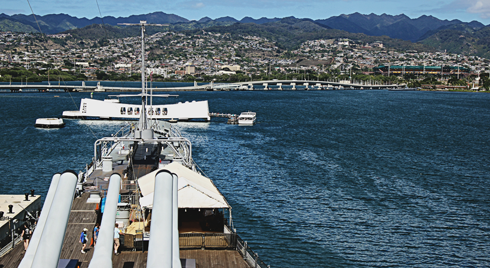 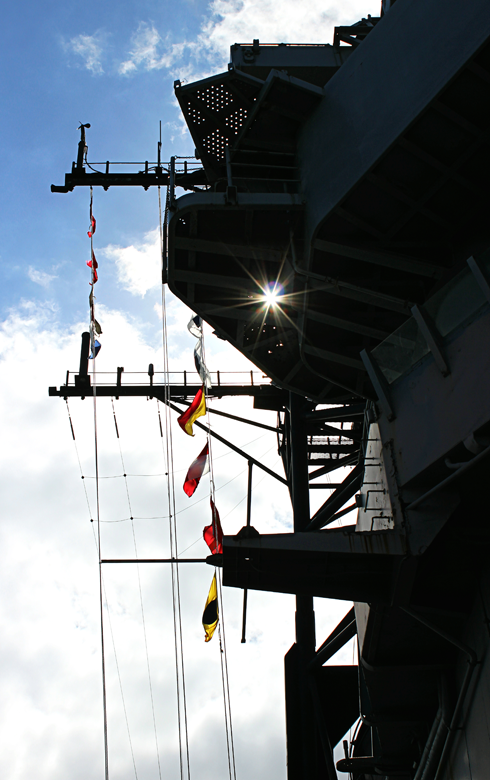 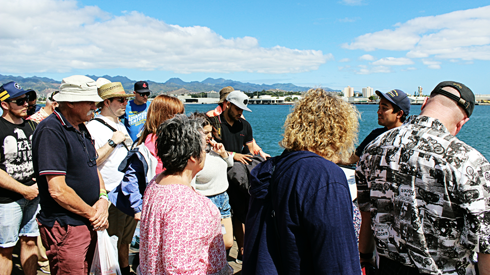 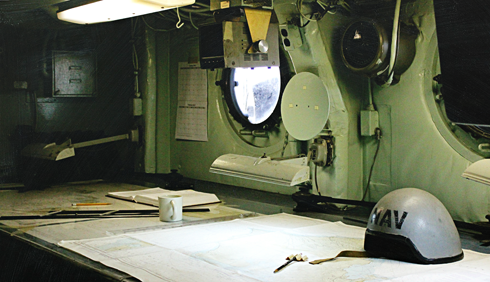 You can view the sunken wreckage of the Arizona from the deck of the Missouri, which combines the narratives of the surprise attack on Pearl Harbor with the Japanese surrender that ended the conflict. 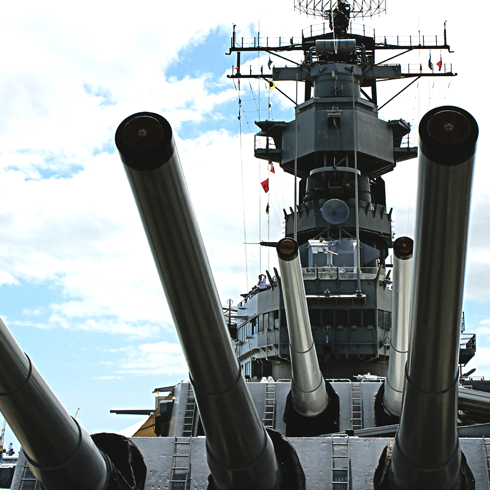 It's difficult to describe the scale of this ship, especially its massive guns. 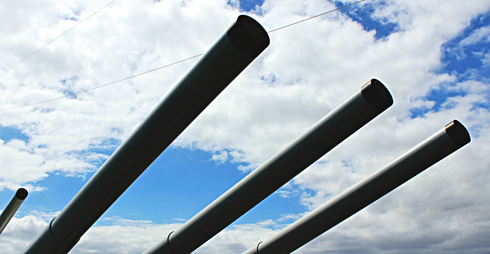 You almost can't imagine them firing. 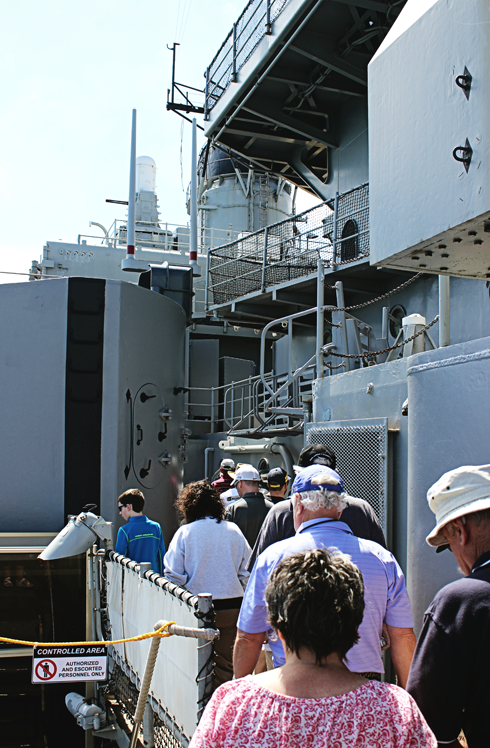 Exploring the deck and several of the corridors was eye-opening - not just because of the history, but because it's such an impressive show of strength. 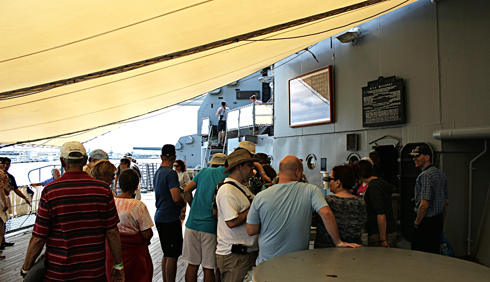 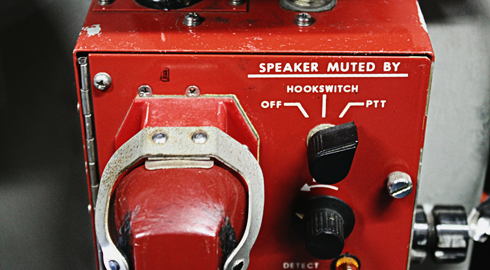 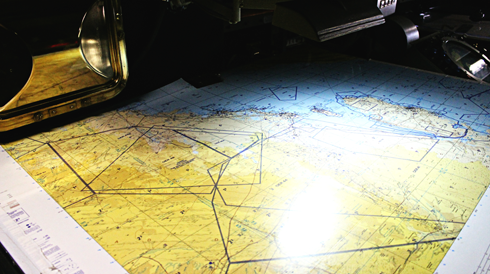 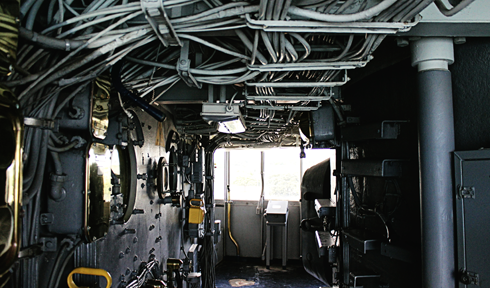 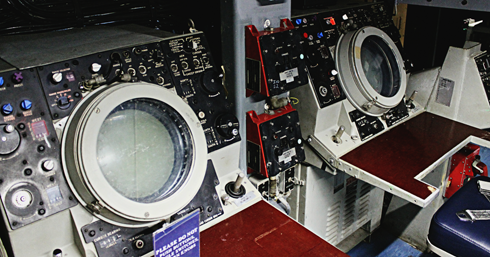 Touring a battleship, especially one with such an illustrious record, is a pretty epic experience. 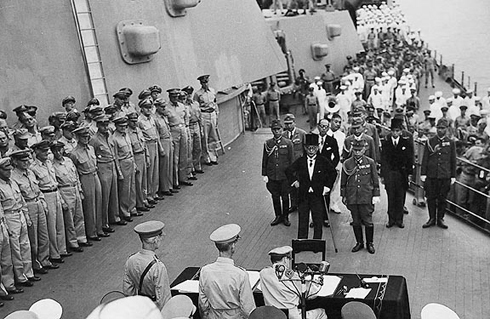 Japanese surrender aboard the USS Missouri. 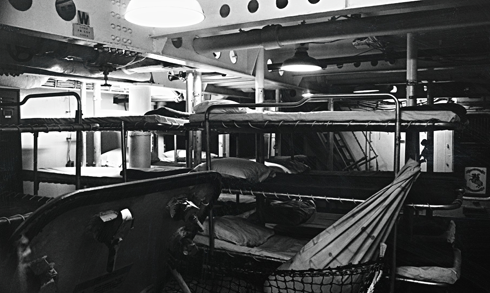 September 2, 1945.